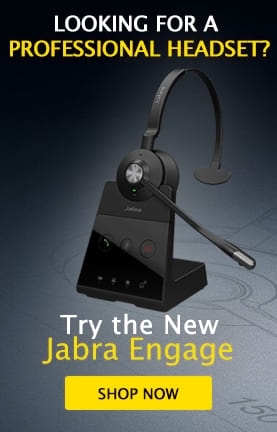 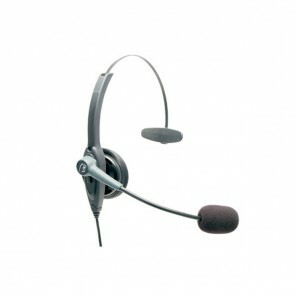 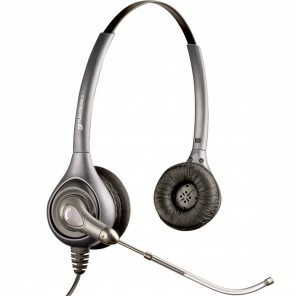 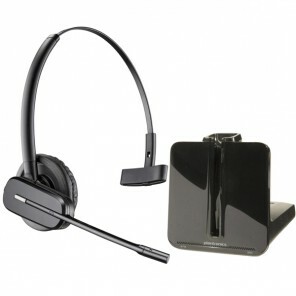 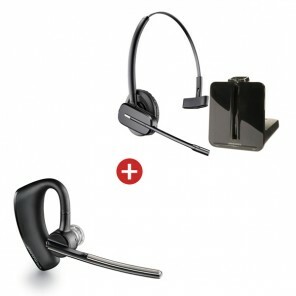 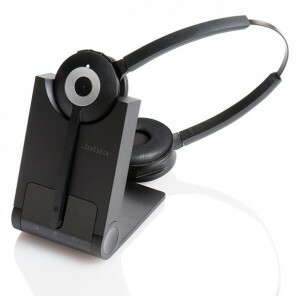 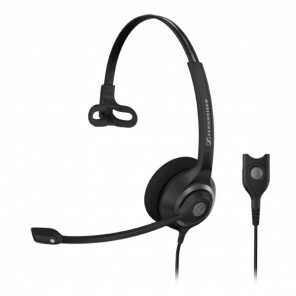 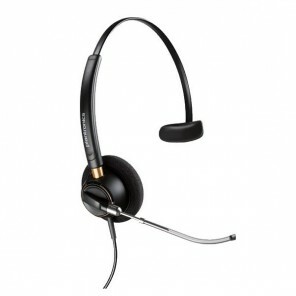 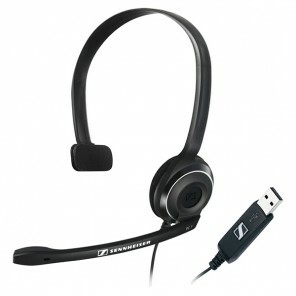 Our vast range of wired and wireless headsets are suitable for office or home use. 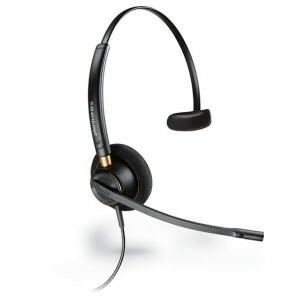 Our corded headsets are ideal for desk phones, PCs, and mobiles for answering calls whilst at your desk. 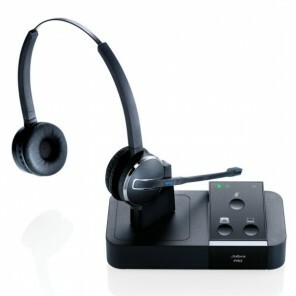 Alternatively, if you need the freedom to move around while you talk, opt for one of our cordless DECT headsets or Bluetooth headsets. 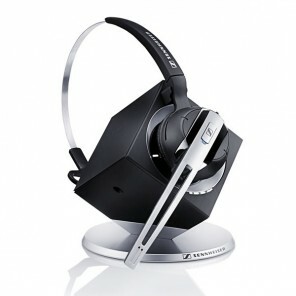 WHERE DO YOU WANT TO USE YOUR HEADSET? 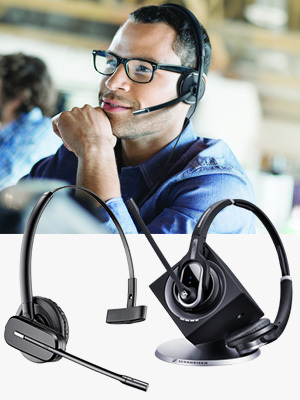 Are ideal for workers who are constantly using their phone and are seeking greater freedom of movement during their phone calls. 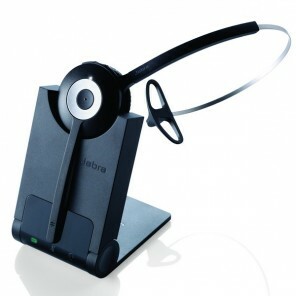 An essential tool for professionals constantly needing their desk phone whilst in the office and allows a greater comfort for workers. 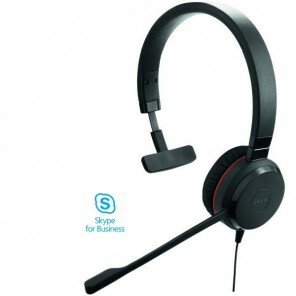 Allows you to benefit from free unlimited communication via the internet. 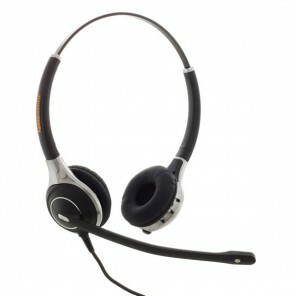 The use of headsets respects the european noise standards. 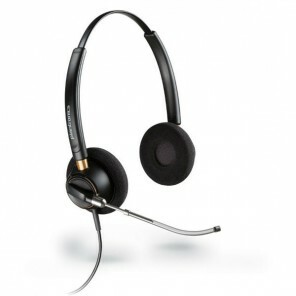 From 15 february 2006, companies must consider the noise exposure of their employees in accordance with the european directive 2003/10/EC: the daily acceptable noise is limited to 85 db over the course of 8 hours (max 87 db): the maximum amplitude is limited to 150 db.